Technology has an impact on all aspects of our lives. There is nothing left untouched by the technological development we see happening around us. Searching a job is one such example of the deepest impact of technology in our lives. There were newspapers a long back, then came the internet with a myriad of job search websites and today we are living in the social media age, with newer and better-connected platforms to search jobs at literally our fingertips. Yes, we are talking about LinkedIn. LinkedIn today has become one of the most preferred platforms not only for the job seekers but also for the employers to get the right candidate. According to a survey, 56% of recruiters find their best candidates through social media and LinkedIn is a part of that ever-expanding universe. Contacting recruiters on LinkedIn is easy as LinkedIn has a lot of filters to help you drill down to the people or group of people you are looking for. But there are certain things that you need to take care of while contacting recruiters. Here is a step-wise process of how to contact a recruiter. 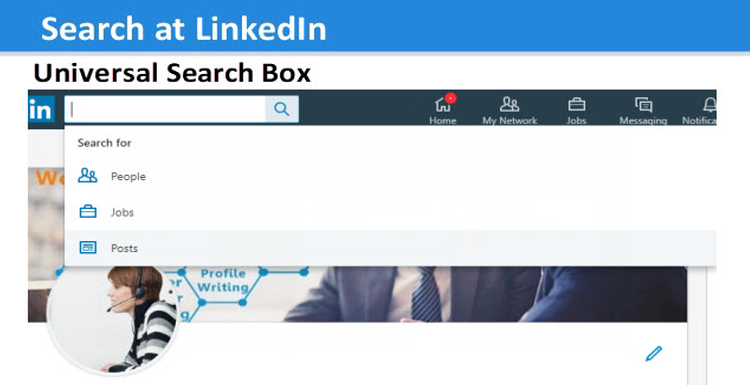 Just like any other website, LinkedIn also has a search box in which you can type your query and search for what you are seeking. 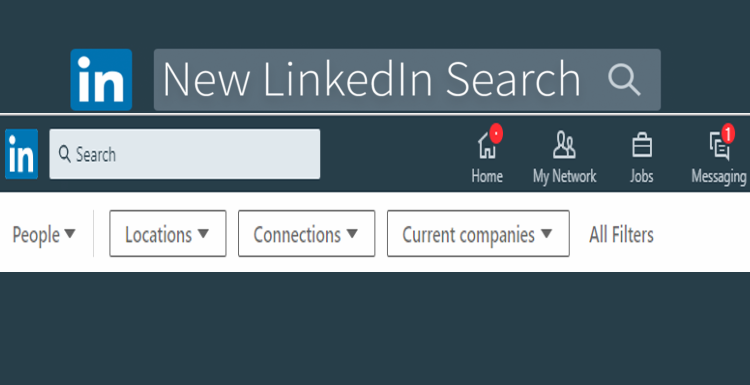 Log in your LinkedIn profile and spot the search box. Once you click on the search box, type ‘recruiters’ in the search box press enter. The new page would show you 3 more filters namely, Locations, Connections and Current companies. 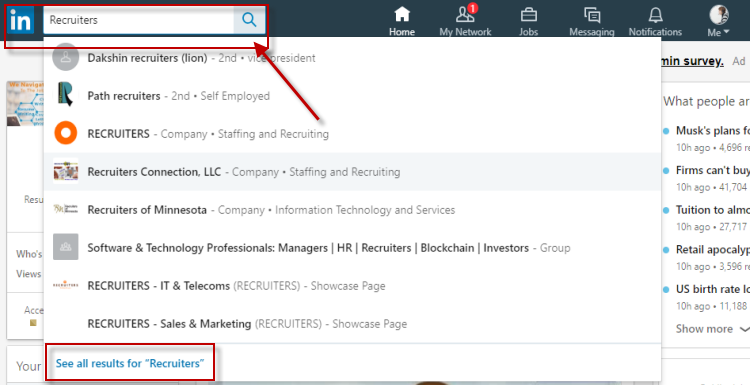 You can select the location for which you want to search a recruiter, from the given options, also you can select the connection- 1st, 2nd or 3rd and lastly you can type the company’s name. 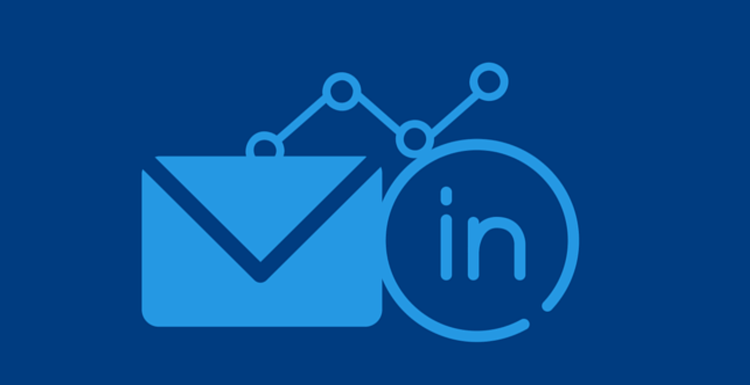 Once you have all the contacts you want to reach out to, the next thing is how to contact them. LinkedIn gives you an option of sending an introductory message to anyone you want to connect to. Visit the profile of the recruiter you want to contact, click ‘Connect’ option which is right there in the snippet. A box with a by-default invitation would open with 2 options- Send now and Add a note. 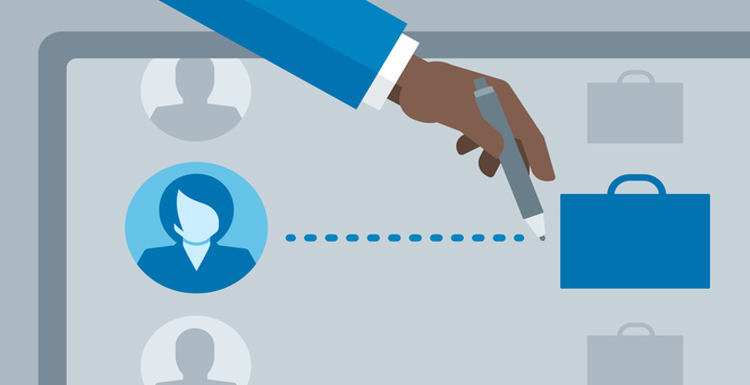 Sending a customized message along with the connection request to a recruiter would require you to click on ‘Add a note’ and then you can create a tailored text to the recruiter stating why you want to connect to him or her. Once you are done with the message. Click ‘Send invitation’. LinkedIn is a great platform for professionals, helping them with new features to network, stay connected and search jobs. We hope this process would help you to contact the recruiters you are looking for in general and on the platform.